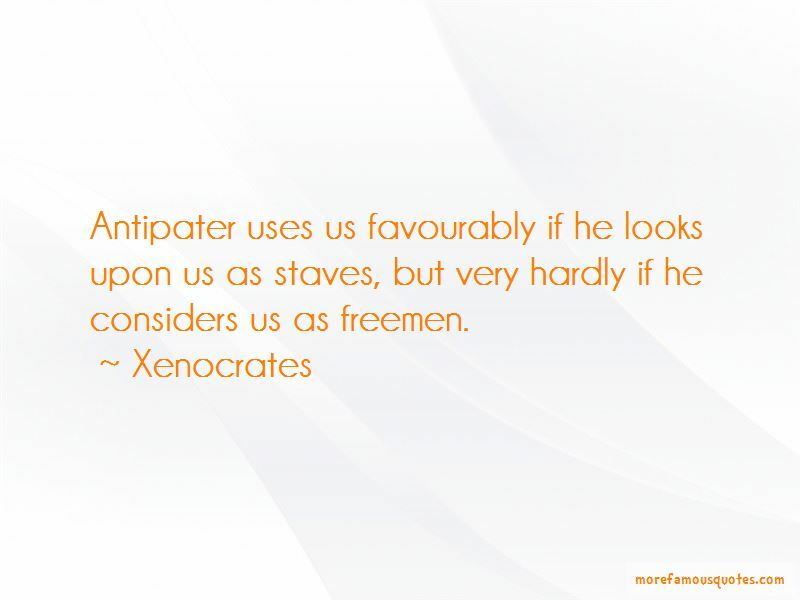 Enjoy the top 10 famous quotes, sayings and quotations by Xenocrates. Go away, you give philosophy nothing to catch hold of. Geometry is one of the handles of science and philosophy. 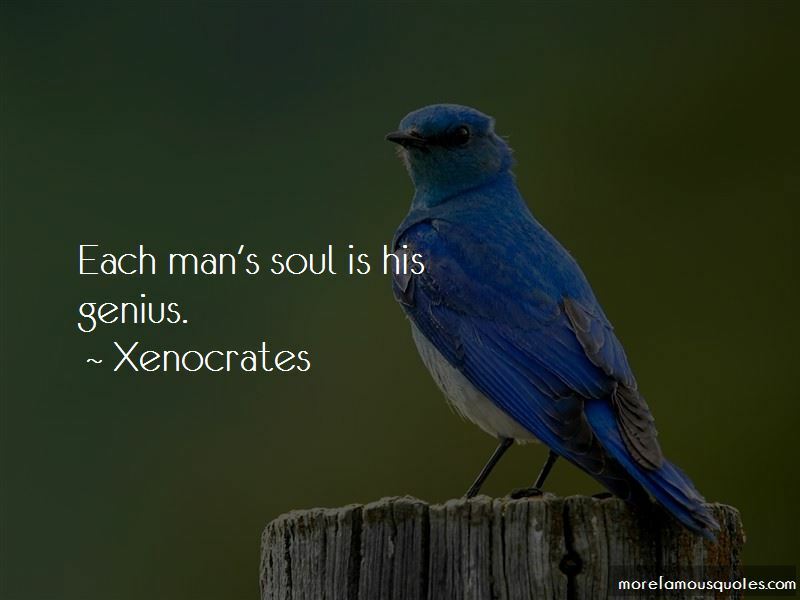 Happiness is the possession of the excellence proper to us, and of the power subservient to it. 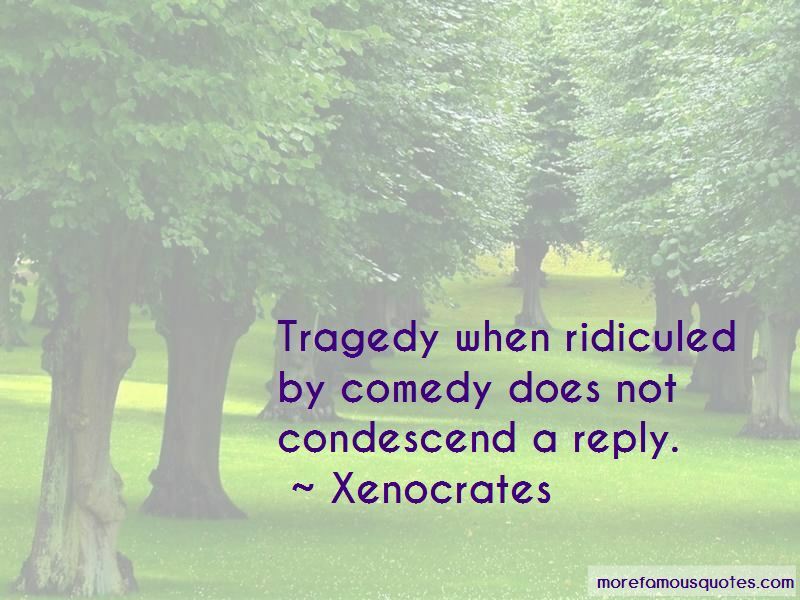 Want to see more pictures of Xenocrates quotes? 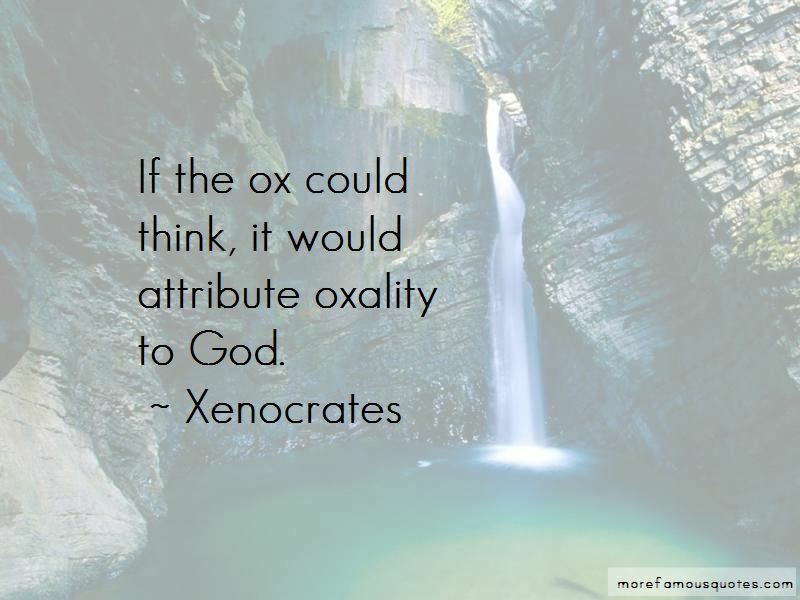 Click on image of Xenocrates quotes to view full size.